Symotic Oy manufactures high-quality brick ties for the elemental industry and for stationary construction. Our comprehensive range of brick ties can be found in various building solutions. According to the Act that entered in 2013, the construction fasteners should be CE-marked. The purpose of the law is to harmonize practices and to increase the quality of construction. All our masonry fastenings are CE-marked, and their use is approved throughout the EU. renovation. 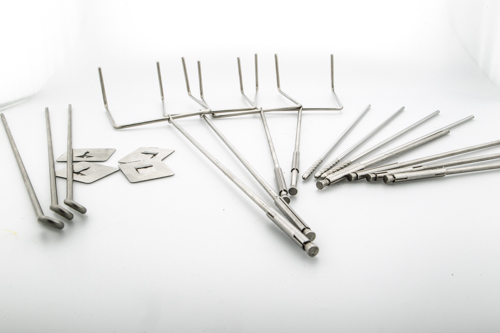 Most of our masonry and plastering brackets are made of stainless or acid resistant metal thread. With our customers, we have developed new fixing solutions for stationary and elemental manufacturing. Taking into account the customer’s needs, we are able to implement and manufacture the right solution to the desired destination.